We welcome you to our website and invite you to visit us in person if you are able to be in our area. 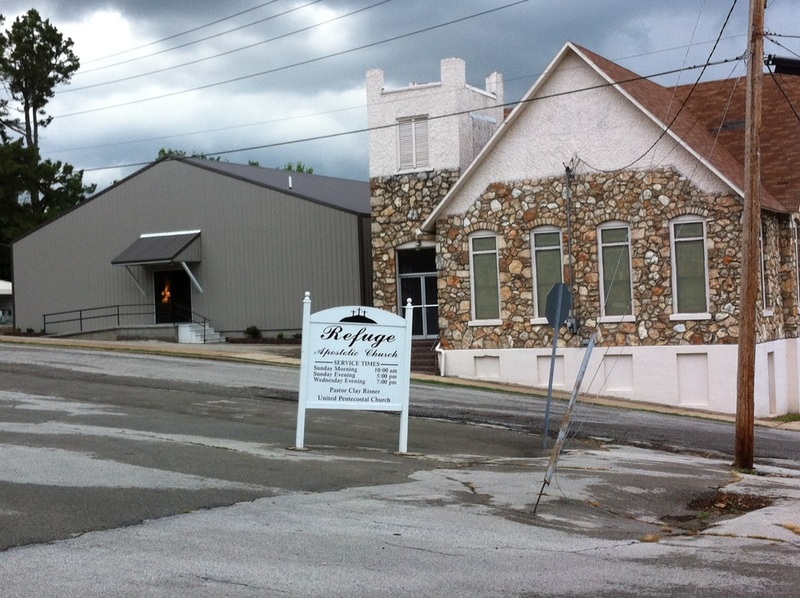 We, here at Refuge Apostolic Church, believe church should be more than a place, but it should be (and is!) a place to belong, to feel a part of something bigger than ourselves. The Bible describes the church as "members of one body". We are intricately linked one to another and desire for you to be linked with us as we are linked with Jesus! Refuge has a warm welcome waiting for you; a friendly smile, a firm handshake, or a soft shoulder to cry on. We desire to show you (and everyone else) that Jesus does love you and cares for you! We want you to experience Jesus as never before. Come and be a part of something that will last forever! !